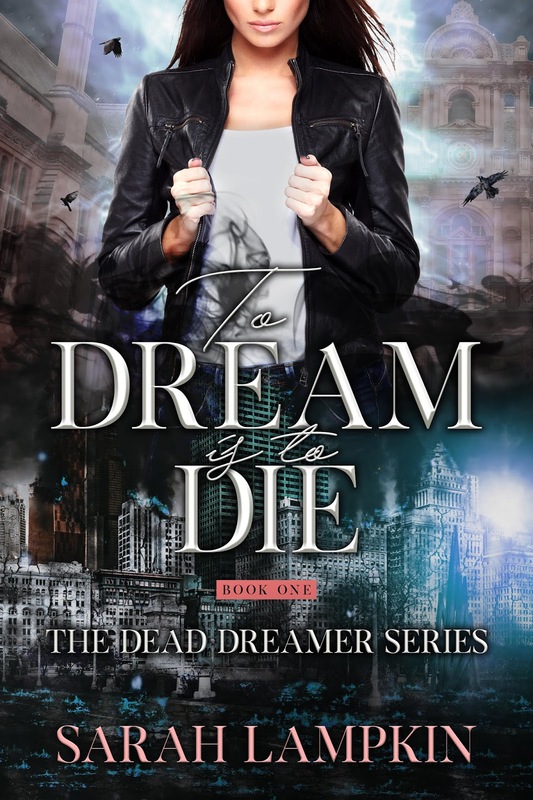 Jaime | 12:17 PM | 2019 Books | Fantasy | Giveaway | New Adult | Paranormal | Release Day Blitz | Sarah Lampkin | The Parliament House | To Dream Is To Die Please comment! Hey everyone! We are super excited to announce a Release Week Blitz that we're hosting for a New Adult Paranormal Fantasy TO DREAM IS TO DIE by Sarah Lampkin which releases on January 8, 2019! The blitz is scheduled for the week of, January 8th and can go up at Midnight Eastern or any time after that on release day, and we'd love to have you take part! If you'd love to participate but won't be able to get your post up by Midnight Eastern on Tuesday the 8th, posting later that day or the following day will be absolutely fine! We are anxiously awaiting the release of TO DREAM IS TO DIE and are super excited to share the news about it's release! Eighteen-year-old Brenna Whit is entering college as a freshman and starting to meet new people, but she hides a dark secret. Because of an accident that happened three years ago, her spirit wanders the Fade whenever she falls asleep. It's something she wants to keep hidden from the world, but when she sees someone watching her in spirit form, she fears the secret's out. With new friends, possibly new enemies, school, and a new crush, Brenna has too much to worry about for just her freshman year of college. Jaime | 11:52 AM | 2019 Books | Ash Princess | blog tour | Delacorte Press | Fantasy | Lady Smoke | Laura Sebastian | Random House Books for Young Readers | Yalit Please comment! Hey everyone! We are super excited to announce the schedule for the LADY SMOKE by Laura Sebastian Blog Tour which begins on Tuesday, January 1st! 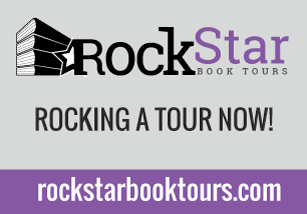 The tour runs from January 1st-31st, will have one stop per day, and will consist of reviews & spotlights! Jaime | 11:22 AM | 2019 Books | blog tour | Contemporary | Delacorte Press | Giveaway | Karen McManus | murder | Mystery | Random House Books for Young Readers | Two Can Keep A Secret | Yalit Please comment! Hey everyone! 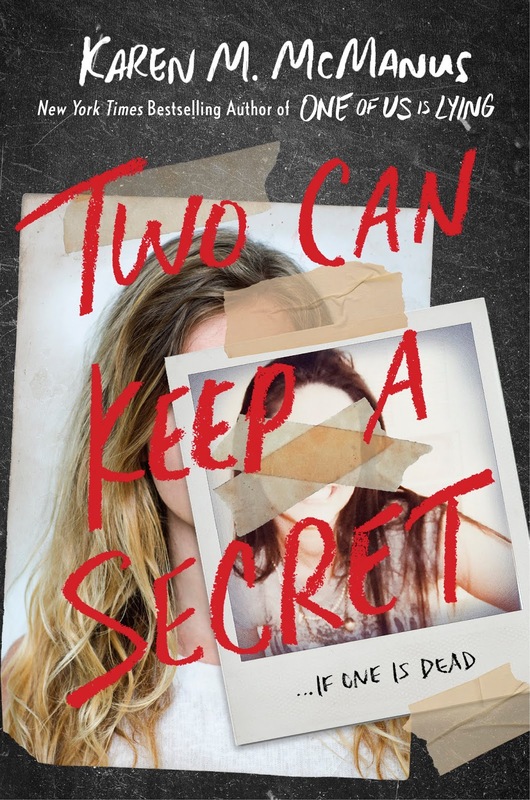 We are super excited to announce the schedule for the TWO CAN KEEP A SECRET by Karen McManus Blog Tour which begins on Tuesday, January 1st! 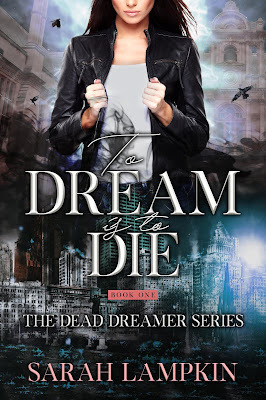 Jaime | 11:28 AM | 2019 Books | blog tour | Fantasy | Giveaway | New Adult | Paranormal | Romance | Sarah Lampkin | The Parliament House | To Dream Is To Die Please comment! Hey everyone! We are super excited to announce the schedule for the TO DREAM IS TO DIE by Sarah Lampkin Blog Tour which begins on Monday, December 31st! 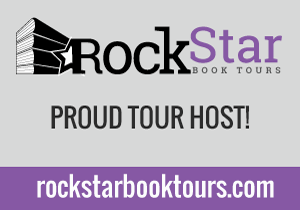 The tour runs from December 31st-January 4th & January 7th-11th, will have one or two stops per day, and will consist of reviews, excerpts,& spotlights! There is also a tour-wide giveaway for a signed finished copy of the book, a $10 Amazon Gift Card, a Dead Dreamer Charm Necklace, and a Dead Dreamer Hoodie, US Only. So be sure to stop by any or all of the stops for a chance to win. 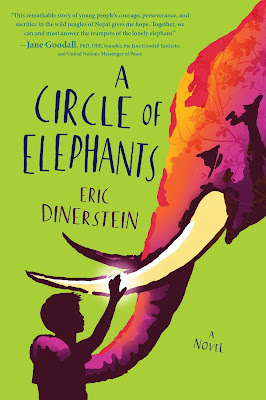 Jaime | 2:28 PM | 2019 Books | A Circle of Elephants | blog tour | Disney-Hyperion | Eric Dinerstein | Historical | mglit | Middle Grade Please comment! Hey everyone! We are super excited to announce a tour we're hosting for a Middle Grade Book, A CIRCLE OF ELEPHANTS by Eric Dinerstein which releases on January 22, 2019! The tour will run for two weeks - from January 14th-18th & 21st-25th will have two stops per day and will consist of a mix of reviews, excerpts, interviews, & spotlights. We are totally stoked for the tour for A CIRCLE OF ELEPHANTS this January! We can't wait for everyone to read it! From the author of What Elephants Know, a 2017 ALA Notable Children's Book and winner of the 2017 South Asia Book Award for Children's and Young Adult Literature, comes this stunning companion novel about the complex relationship between people and nature coexisting in the Borderlands of 1970s Nepal. Thirteen-year-old Nandu lives in the newly established Royal Elephant Breeding Center on the edge of the jungle. Here, the King's elephants are to be raised under the protective watch of the stable. Nandu-along with his adoptive father Subba-sahib, his mentors, friends, and the rest of the elephant drivers-is tested by man and nature as earthquakes, drought, wild herds, and rumors of poachers threaten the Center. When Nandu's world is thrown into turmoil, so, too, is the world of Hira Prasad, the Center's powerful bull elephant. An unbreakable bond of brotherhood drives Nandu and Hira Prasad together as they struggle to maintain the delicate natural order of life in the Borderlands. Dinerstein's poetic prose and scientific expertise come together in this breathtaking tale that transports the reader to the center of dangerous conflicts and heartbreaking friendships. Jaime | 2:13 PM | 2019 Books | Fantasy | Kristin Jacques | New Adult | Rangarok Unwound | Release Week Blitz | Sky Forest Press Please comment! Hey everyone! We are super excited to announce a Release Week Blitz that we're hosting for a New Adult Fantasy the RAGNAROK UNWOUND by Kristin Jacques which releases on January 8, 2019! 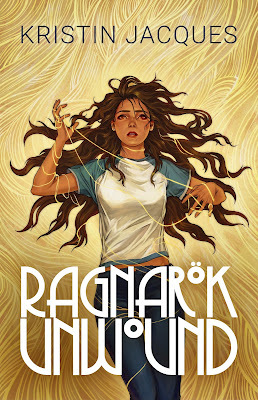 We are anxiously awaiting the release of RAGNAROK UNWOUND and are super excited to share the news about it's release! Just ask Ikepela Ives, whose estranged mother left her with the power to unravel the binding threads of fate. Stuck with immortal power in a mortal body, Ives has turned her back on the duty she never wanted. 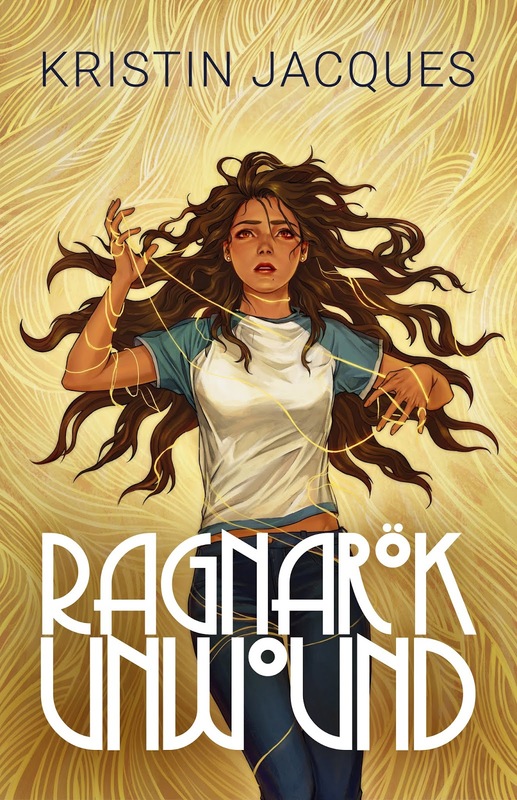 But it turns out she can’t run from her fate forever, not now that Ragnarok has been set in motion and the god at the center of that tangled mess has gone missing. With a ragtag group of companions—including a brownie, a Valkyrie, and the goddess of death herself—Ives embarks on her first official mission as Fate Cipher—to save the world from doomsday. Nothing she can't handle. Right? 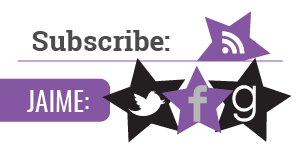 Jaime | 1:40 PM | 2019 Books | blog tour | Comedy | New Adult | Paranormal | Romance | Sarah Lampkin | The Parliament House | To Dream Is To Die Please comment! Hey everyone! We are super excited to announce a tour we're hosting for a New Adult Paranormal Book, TO DREAM IS TO DIE by Sarah Lampkin which releases on January 8, 2019! The tour will run for two weeks - from December 31st-January 4th & January 7th-11th will have two stops per day and will consist of a mix of reviews, excerpts, interviews, & spotlights. Review copies (eGalley's only) will be provided by the author. We are totally stoked for the tour for TO DREAM IS TO DIE this January! We can't wait for everyone to read it! 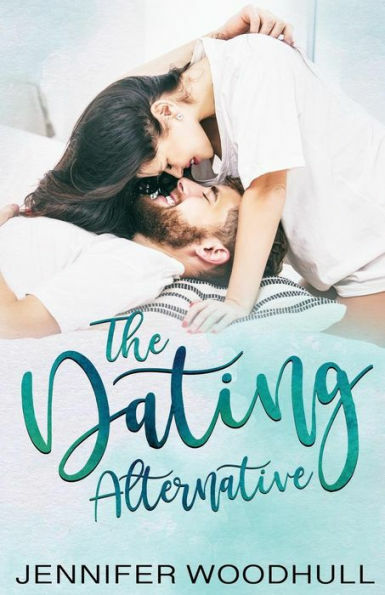 Jaime | 1:18 PM | 2018 Books | Adult Romance | Comedy | Contemporary | Giveaway | Jennifer Woodhull | Release Day Blitz | The Dating Alternative Please comment! Hey everyone! We are super excited to announce a Release Day Blitz that we're hosting for a a Contemporary Romance the THE DATING ALTERNATIVE by Jennifer Woodhull which releases on December 26, 2018! The blitz is scheduled for, December 26th and can go up at Midnight Eastern or any time after that on release day, and we'd love to have you take part! If you'd love to participate but won't be able to get your post up by Midnight Eastern on Wednesday the 26th, posting later that day or the following day will be absolutely fine! We are anxiously awaiting the release of THE DATING ALTERNATIVE and are super excited to share the news about it's release! When her fiance walks out three weeks before their wedding, she slowly picks up the pieces with the help of her friends. A serial monogamist, she's not quite ready to start dating again. There are some things she misses about having a boyfriend, though. Her friends convince her to try something more casual. Random hookups have never been her thing. When a guy she has flirted with for a while offers his services to solve her dilemma, she can't help but be intrigued. Now she's trying to keep things casual, but when she's wrapped in his arms, it's hard to remember she's not supposed to be falling for him. Max has had a few hookups since he split with his last girlfriend. Lately, though, he feels like something is missing. He has crushed on the girl he affectionately calls Cheese for years, but the timing was never right. When he finds out they're finally single at the same time, he is poised to make his move. Unfortunately, she's only looking for something physical. Of course, Max is happy to oblige, but the more time they spend together, the more certain he becomes that she's the perfect girl for him. He pulls out all the stops, and just when he's about to make his move from the friends-with-benefits zone to serious dating, Brie completely ghosts on him. Now he has to figure out if she has really walked away, or if something more serious is keeping him from the girl of his dreams. Jaime | 1:15 PM | 2019 Books | Adult Romance | blog tour | Contemporary | dark romance | Kayne Publishing | Kill Code | Luna Kayne | Suspense Please comment! Hey everyone! 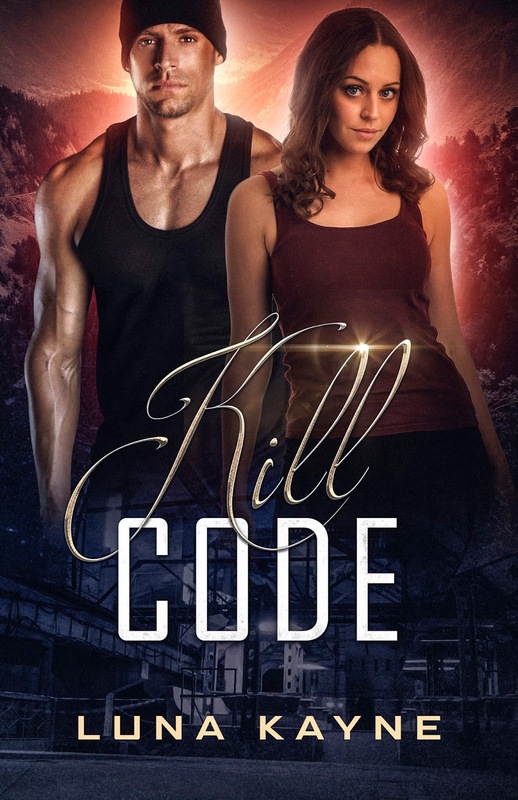 We are super excited to announce a tour we're hosting for an Adult Romantic Suspense Book, KILL CODE by Luna Kayne which releases on January 22, 2019! We are totally stoked for the tour for KILL CODE this January! We can't wait for everyone to read it! 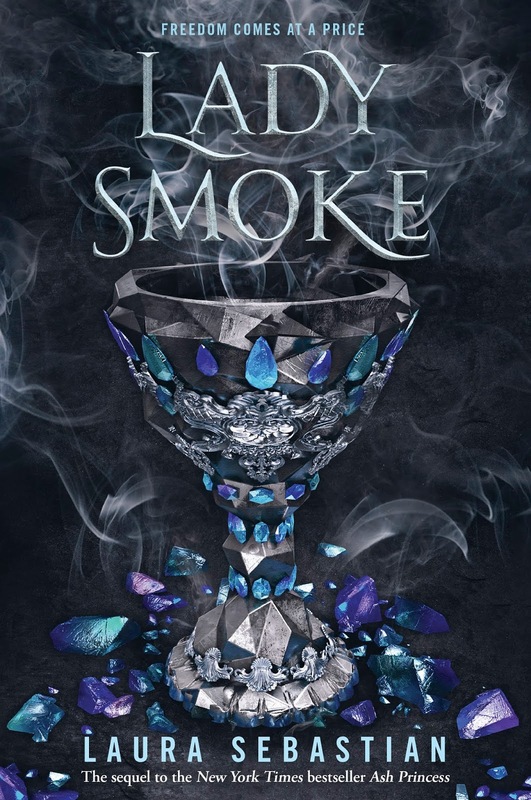 Jaime | 2:27 PM | 2019 Books | Ash Princess | blog tour | Delacorte Press | Fantasy | Lady Smoke | Laura Sebastian | Random House Books for Young Readers Please comment! Hey everyone! We are super excited to announce a tour we're hosting for a YA Fantasy Book, LADY SMOKE by Laura Sebastian which releases on February 5, 2019! The tour will run for five weeks - from January 1st-31st will have one stop per day and will consist of a mix of reviews, interviews, & spotlights. We are totally stoked for the tour for LADY SMOKE this January! We can't wait for everyone to read it! Jaime | 2:13 PM | 2019 Books | blog tour | Contemporary | Delacorte Press | Karen McManus | Random House Books for Young Readers | Two Can Keep A Secret | Yalit Please comment! Hey everyone! We are super excited to announce a tour we're hosting for a YA Contemporary Book, TWO CAN KEEP A SECRET by Karen McManus which releases on January 8, 2019! 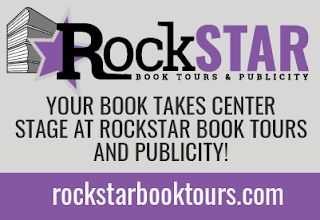 The tour will run for five weeks - from January 1st-31st will have one stop per day and will consist of a mix of reviews, interviews, excerpts, & spotlights. We are totally stoked for the tour for TWO CAN KEEP A SECRET this January! We can't wait for everyone to read it!